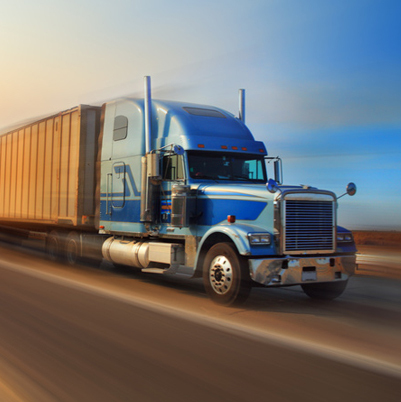 Managing Partner, Jeff Eberhard and (then associate), Bill Taaffe defended a trucking company and one of its drivers in an alleged road rage accident. The plaintiff alleged that the driver of a double tanker truck intentionally ran him of the road. Although no physical harm was present, the plaintiff stated that the accident caused him severe emotional distress and PTSD. Much to the defendants’ dismay, the plaintiff was able to track down two ex- employees of the trucking company to be his witnesses. They stated that the truck driver had a history with road rage and that the trucking company was aware of it. Through an intense and elaborate investigation, it was discovered that the plaintiff actually had previous anger issues of his own. It was also uncovered that one of the plaintiff’s star witnesses had sent text messages to the defendant driver stating that he was motivated by revenge and that he hoped to share in any money the plaintiff recovered. The witness asked the defendant truck driver to join in his “evil, but brilliant” plan. The driver refused. During the mediation process, Jeff and Bill were able to destroy both plaintiff’s and his star witness’s credibility, which led to a confidential settlement. Both the adjuster and the client were very happy with the results.